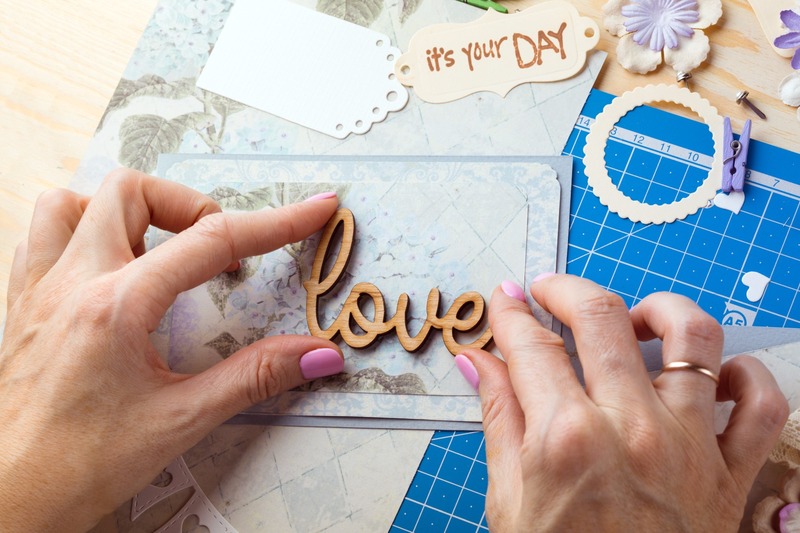 Scrapbooking is a fun past time that helps display your memories in a visual way. But sometimes, your scrapbooks get tucked away. That's no longer has to be the case when you utilize one of our scrapbook shadow boxes. You can create all the fun personalization you'd use in a scrapbook in these handcrafted display cases but instead of closing the book, they'd be displayed around your home or office. The personal details paired with our stunning mouldings will create stunning displays for all to enjoy. Our extensive collection includes many different styles, shapes, and sizes to coordinate flawlessly with your existing décor. When you showcase your memories in our scrapbook shadow boxes, you get to décorate with nostalgia!